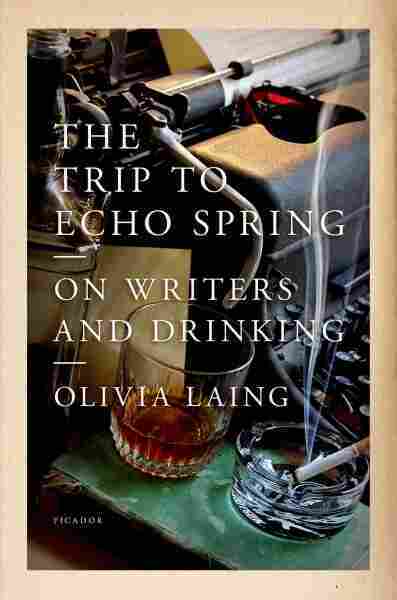 Book Review: 'The Trip To Echo Spring' By Olivia Laing A new book by critic Olivia Laing explores the link between alcohol and writing through the commentaries of famous writers who were themselves alcoholics. Fresh Air's Maureen Corrigan calls Laing's readings "exquisite," and says she wisely avoids "any one-size-fits-all conclusions about the bond between the pen and the bottle." It's the quintessential "dog bites man" story. I'm talking about a new book I just read about a group of famous writers who — get this -- drank too much! I know, right? That's pretty much the equivalent of saying I just read a book about a group of famous writers who used commas in their sentences. It's that very ho-hum quality of the link between alcohol and writing, however, that got critic Olivia Laing interested in the subject. 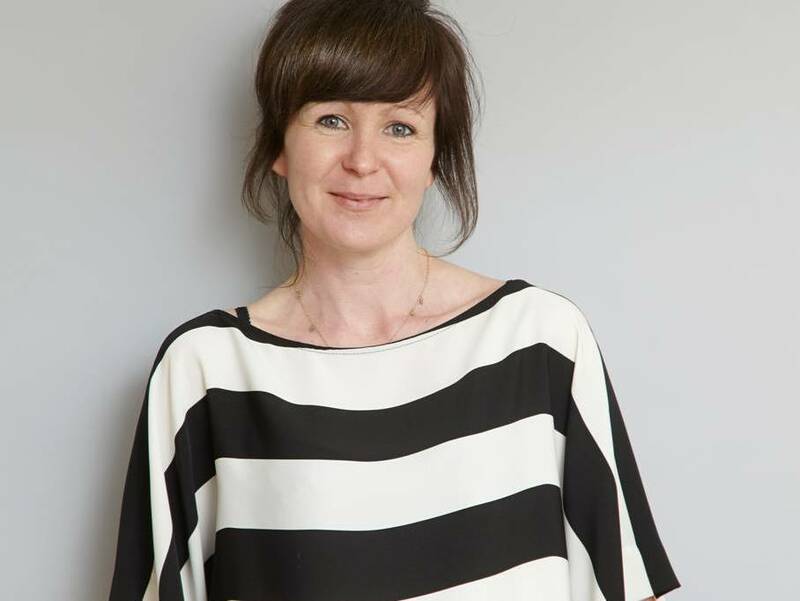 Laing is the deputy books editor for the British newspaper The Observer, and, as she tells us, she grew up in a household damaged by alcoholism. She's haunted by the mystery of what causes someone to become an alcoholic and, while Laing gives the standard medical explanations their due, she's drawn to the "more resonant" commentaries of writers who were themselves addicted to liquor. By way of illustration, she quotes Charles Baudelaire, who said of Edgar Allan Poe that alcohol had become a weapon "to kill something inside himself, a worm that would not die." Laing names her book The Trip to Echo Spring after a line from Tennessee Williams' Cat on a Hot Tin Roof where the drunken character Brick announces that he's "takin' a little short trip to Echo Spring." It's a poetic way of saying that he's walking over to the liquor cabinet. Olivia Laing's previous book, To the River, follows the course of the River Ouse, in which Virginia Woolf drowned herself. Williams is, naturally, one of the writers she focuses on here, along with F. Scott Fitzgerald, Ernest Hemingway, John Cheever, John Berryman and Raymond Carver. Laing acknowledges that there were plenty of literary women she could have tossed in, but says their stories hit too close to home (a connection she explains in the autobiographical sections of her book). It's clear after the first few pages of The Trip to Echo Spring that the reason Laing chose this particular group of male writers is because she loves them and their work. Her exquisite readings of Hemingway's short story "The Snows of Kilimanjaro" and Cheever's short story "The Swimmer" will make you want to reread those anthologized chestnuts and delve into Carver's and Berryman's perhaps less familiar poetry. As so many visiting Brits before her have done, Laing structures her book as a road trip. Most of her alcoholic subjects were restless souls, too, and so by train, plane and automobile, Laing traces their wanderings from New York City (where a woozy Tennessee Williams died in a hotel room near the theater district after choking on a plastic bottle cap) all the way to the Pacific Northwest. There, Laing suggests, a young Raymond Carver drank boilermakers after his daily shifts as a hospital janitor to choke back his bitterness and "a sense of spoiling time." Laing passes through North Carolina but doesn't stop at the Asheville hotel where, in 1935, Fitzgerald wrestled with his "crack-up" and gamely convinced himself that he was on the wagon because beer didn't count as alcohol (even though he was reportedly consuming up to 20 bottles of beer a day). Laing lingers longest in New Orleans and Key West, the latter a home to both Hemingway and Williams. After taking a day cruise to snorkel, she reflects on the fact that so many of her beloved boozy writers seem transfixed not only with drowning their sorrows in alcohol, but also by the suicidal "dream of letting go into water."